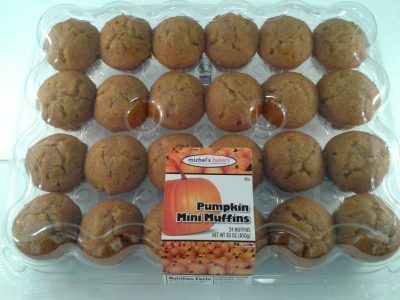 Muffins - Wholesale & Private Label | Michel's Bakery, Inc.
Muffins are the baked item of choice for breakfast across our country, and Michel’s Bakery offers muffins of all sizes, flavors, and types. 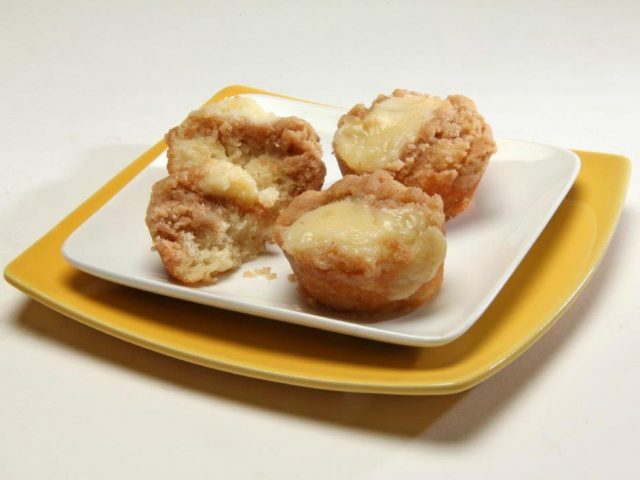 Our flavorful muffins have a home-baked appearance with an irresistible high crown and moist texture. 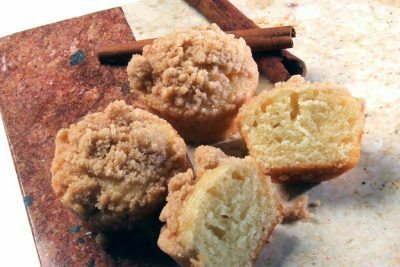 We offer all popular muffin flavors as well as custom-developed recipes, as required. 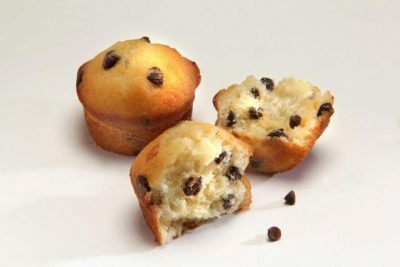 Whether they’re plain, filled with fresh blueberries, cranberries, or chocolate chips, or topped with nuts or icing, you’ll benefit from our proven quality, reliability, customer service, and attention to detail. 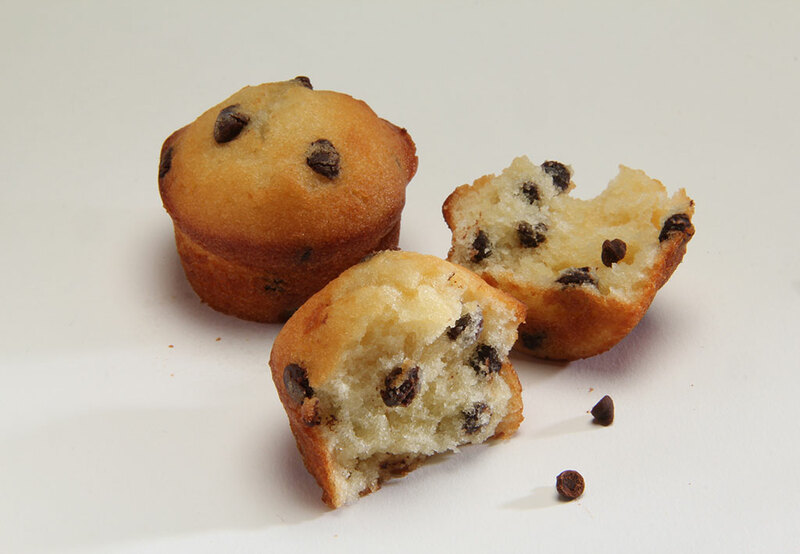 Not sure if we’re the perfect bakery to handle your private-label muffin needs? All you have to do is click below to contact us, and we’ll discuss your goals to see if we’re the right fit. 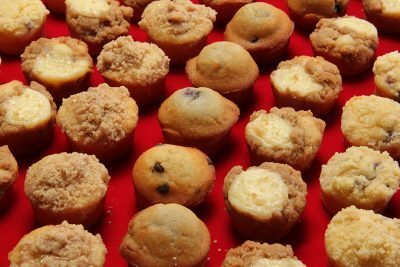 We’re excited for the opportunity to meet all of your bulk muffin requirements! With Michel’s Bakery, you get it all. We offer delicious, high-quality muffins delivered with the highest levels of reliability, quality, and responsive customer service. Learn more about our muffin options by reading below. 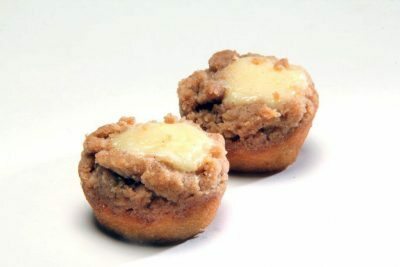 Everyone loves our bite-sized mini muffins, but we also offer medium and large-sized muffins, ranging from one ounce up to five ounces and everything between. From lemon-poppyseed to blueberry, banana nut, chocolate, corn, and many others, Michel’s Bakery has experience with all types of sweet and savory muffins. We offer many premium-quality fresh fruit and berry inclusions as well as peanut butter and chocolate chips, chopped nuts, and more for mix-ins and toppings. 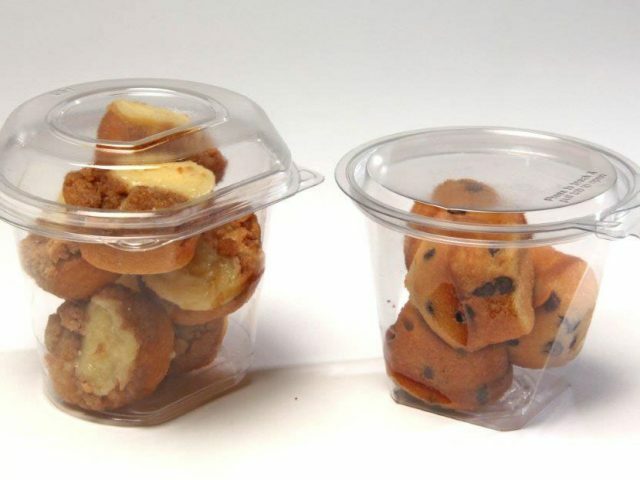 Michel’s Bakery serves foodservice customers with bulk muffin packaging in trays of many sizes. 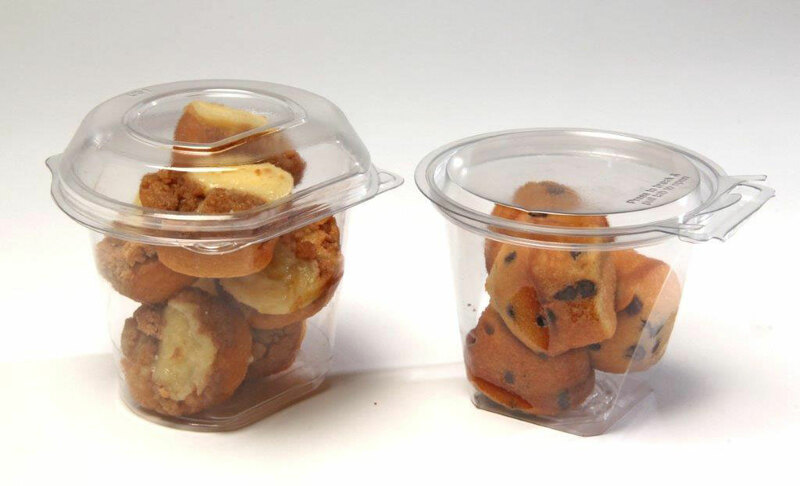 We also offer individual wrapping in plastic and clamshell options. 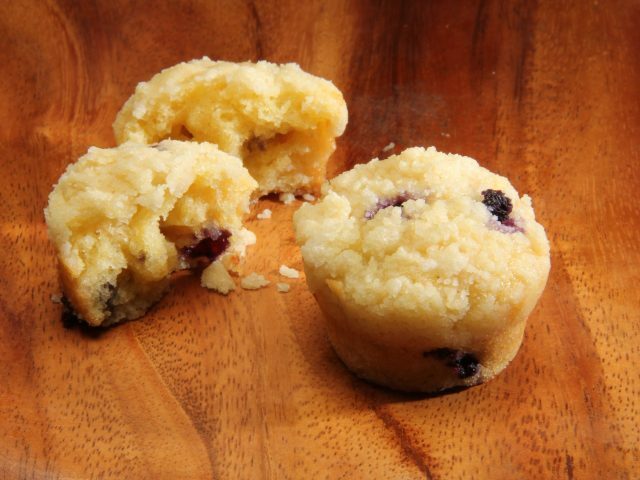 In addition to our many standard muffin recipes, we also support our customers with custom recipe development and production of their proprietary formulations.